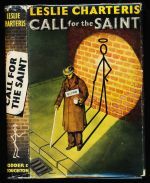 Two cases for the Saint. 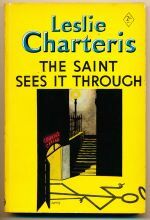 The twenty-seventh book in the Saint series. 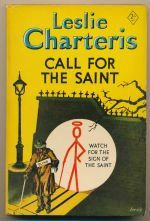 The Saint breaks up a narcotics gang.